New York City has never been so easy to call home. At Brick & Galo we work with optimal management companies and landlords to give our clients the best possible options. We've been in the business long enough to establish fantastic relationships with local real estate movers and shakers, therefore, what you see everywhere else, isn't what you will get here with us. New York City is one of the most diverse places in the world. Known as “The City That Never Sleeps”, there is always something to do and there’s always a place to go at any time of the day or night. There is something here for everyone. Every neighborhood has something different and unique to offer and the NYC experts at Brick & Galo know the hot spots. Explore the areas we serve below and discover your new "hood"
Crown Heights' architecture is astonishingly both diversified and unblemished. 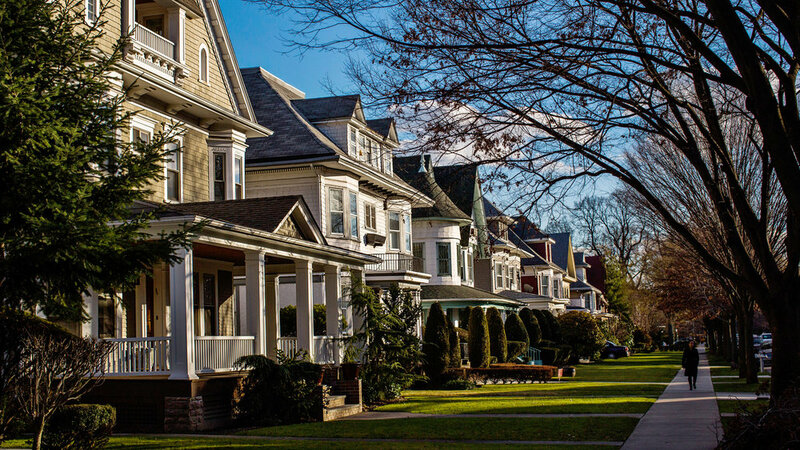 You can find everything from brownstones to free-standing mansions, row houses to Victorians. Crown heights is also rich in history, as well as first-class educational and religious institutions. Currently undergoing a period of revitalization, you can find multicultural options in both food and festivities year-round in CH, all complete with some of the finest museums and parks--it's easy to see why Crown Heights is again becoming one of the most sought after neighborhoods in Brooklyn! Lovely tree-lined streets, an excellent education system and its proximity to Prospect Park, make Park Slope a mecca for young families. However, the plethora of shops, restaurants and nightlife make it a great option for any person looking for a more laid-back option away from Manhattan. If you’re looking for an area with a great sense of community and easy access to the city, Park Slope is an excellent choice for your next home. There is no denying Flatbush has undergone a major metamorphosis in the last decade. With a host of young professionals and creative entrepreneurs taking over while accepting only the best eco-conscious fare and trendy businesses, the neighborhood has blossomed into one that has it all! Within walking distance to Prospect Park, Flatbush naturally is a hot spot for all kinds of recreation. Today as always, the park features wide open spaces, multiple types of playing fields, both sunny and tree-filled lawns for relaxing and picnicking. Additionally, Prospect Park is complete with an old-school carousel, boathouse, skating rink, zoo and a band shell stage that hosts free concerts all summer long! A historic area, known for its high concentration of Victorian Era buildings, Bedford-Stuyvesant is home to an eclectic community forged from new comers, young professionals, artist, students, and more! This rapidly gentrifying area is burgeoning with small shops and cafes, community gardens dating back 20 years, rich revolutionary war heritage, 18th century Dutch and 1900's NYC history, all while offering a host of housing opportunities at an unbeatable value for bustling Brooklyn. 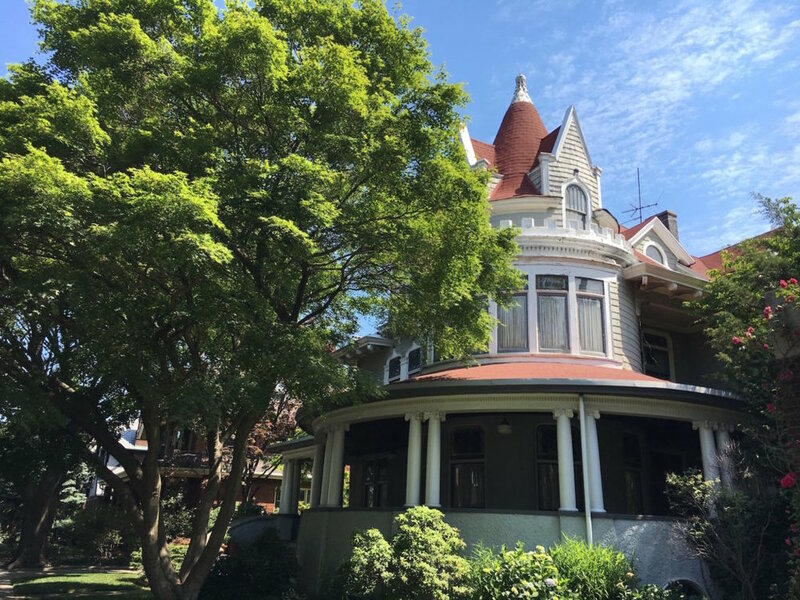 This south Brooklyn enclave remains a neighborhood filled with its particular charms, among them picturesque, tree-lined streets graced with Victorian houses; a population as diverse as any part of the city; and suburban-style living—lawns and garages! Kids playing in the street and even fireflies in summer, yet a short train ride from Manhattan. Great for Families with kids, professionals, singles, retirees and students. Where Urban and Suburban meet, the tree-lined streets of Midwood with many single- and multifamily houses at prices that are relatively inexpensive for Brooklyn, naturally attract people of all walks of life. With the Suburban feel, there are plenty of prewar co-op and condo buildings mostly built around the 1920's, it might make visitors wonder if they were still in New York City. Prospect Lefferts Garden is a residential neighborhood that combines beauty and diversity. With its diverse housing options, single-family Tudor style limestone townhouses, coupled with shingled Victorians, Prospect Lefferts Garden is returning to its roots with an influx of young families. Also, those looking for an alternative to Park Slope and Prospect Heights now covet the PLG's historic homes, tree-lined streets and reasonable prices. In Prospect Park South, you’ll find some of the most grand houses in the five boroughs. Some have beautiful rotundas, bay windows or patios most New Yorkers only ever dream of enjoying when they escape the city. Quiet and just south of Prospect Park, it's the perfect place to either raise a family or take some time off of from the hustle and bustle of the Big Apple...yet it's close enough to the city where the commute isn't burdensome. Made up mostly of pre-war buildings in the Tudor, Art Deco, and Neo-Classical styles, Washington Heights has attracted many buyers who want more space, value, and quiet for their money- not to mention magnificent river views. This beautiful, lush area is filled with hills and cliffs and is rich in history and culture. Located in a vibrant and bustling commercial district, with plenty of restaurants, upscale shops and other businesses, Inwood still maintains its small-town feel with annual local events planned by the community and supported by local businesses. It's Manhattan's best kept secret, making it a diverse and thriving place to live. This leafy, residential Manhattan neighborhood commonly depicted on TV or in the movies, is bracketed by Central Park and Riverside Park, surrounded by stunning waterfront views. The Upper West Side is traditionally an upscale area for artists from all corners of the globe, both young and old. Sandwiched between two of the City's best-known green spaces, and in the very heart of NYC, living in the UWS gives you the best of every world. Harlem is flourished with cultural and artistic expression. There are countless "must-see" sights and tourist attractions. Offerings in the arts are unparalleled, given the numerous museums, concert halls and vast theater district. Thousands of restaurants, clubs, cinemas, stores, street fairs, parks and beaches flood this area with enjoyable entertainment. People all around the world know the Bronx as the home of the New York Yankees, the Bronx Zoo and the New York Botanical Garden—not to mention as the birthplace of hip-hop. Look deeper and you’ll discover an abundance of well known Universities as well as an array of shops, eateries, & thriving nightlife. Most importantly, it's the greenest borough of NYC.